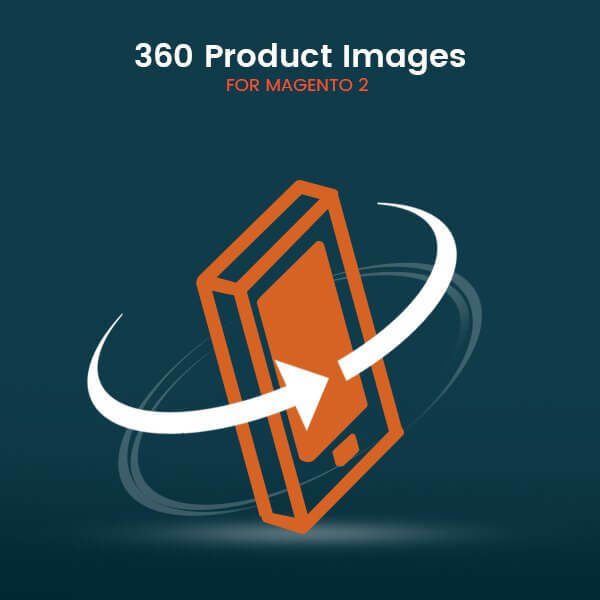 Buy 360-degree product images viewer Magento 2 Extension. It motivates shoppers to buy and increase sales conversion rate. All great store deserves 360 spin images. Download it with our 90 days FREE support.